A long life of cartridges allows you to save up some money on their replacement. A large water tank provides a long-time reserve for both drinking and cooking. The system may require an additional pump if the pressure in your water conduit is low. 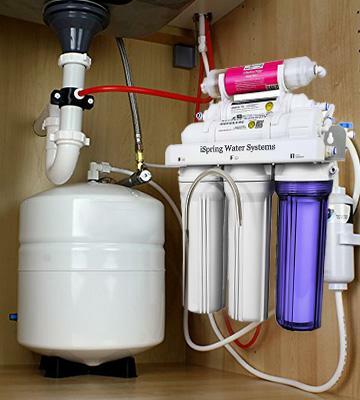 Despite a complex design, this water filter system is pretty easy to install under your sink. Being highly efficient, iSpring will make water potable even in a heavy polluted area thanks to 6 purification stages. Removes up to 99% of polluting substances, admixtures, odours, microbes, and viruses on the biological level, making even a muddy water potable. No need to remove the cover when adding water to the tank. 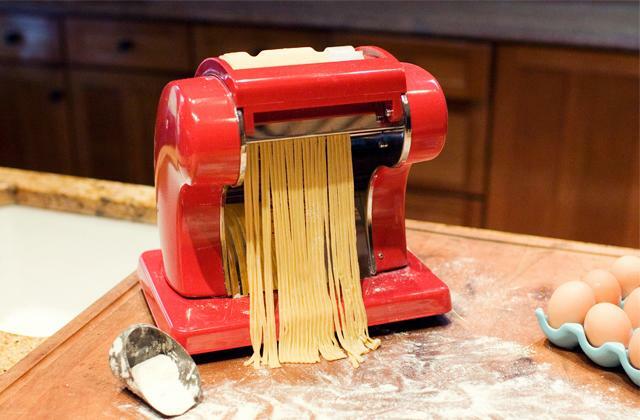 The handle is open, so it is prone to breaking. This is a stylish and efficient pitcher that purifies water and makes it fresher and richer. 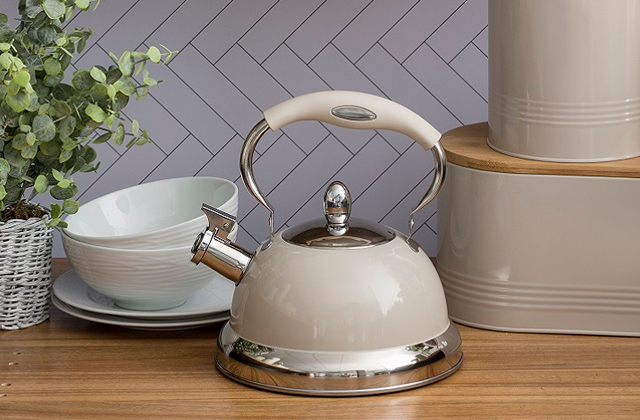 The model is available in several colour options, so you can pick the most appropriate one for your kitchen. Drink filtered water and keep fit! 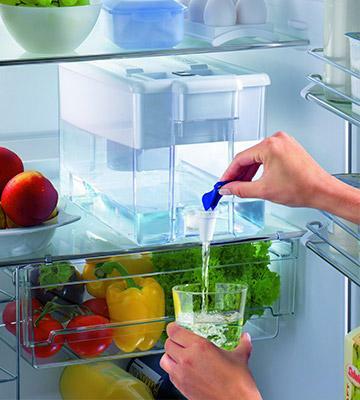 The filter is very convenient for using in a fridge thanks to a handy leak-proof dispenser. 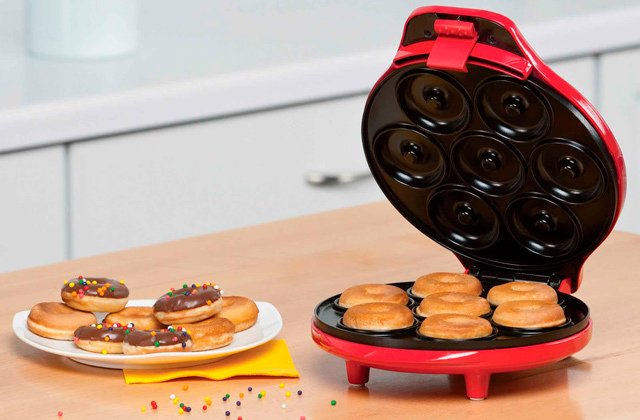 The model comes without handles, hence carrying it might be awkward. This convenient filter dispenser will provide a daily volume of fresh water for a family of 2-3 persons. 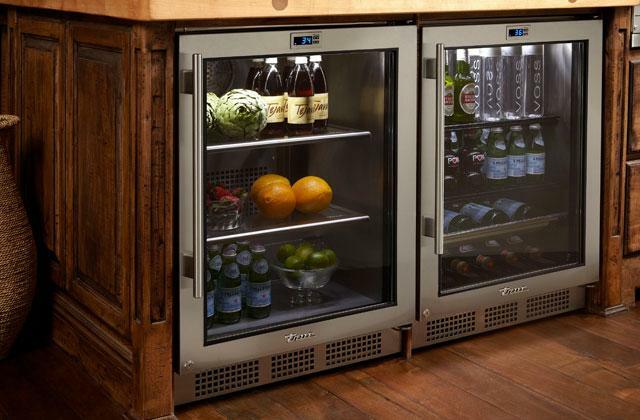 The unit can be easily placed in a fridge. 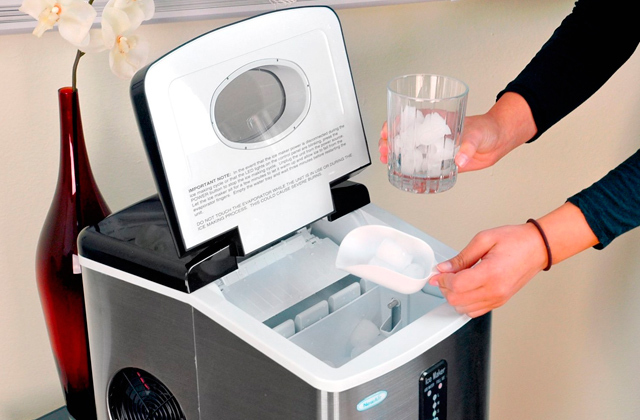 This model will bring you cool water on hot summer days. Easy one-click installation. The model is compatible with most taps and is made of the oxidation-resistant material that ensures a long filter life. The filter slows the water flow down. 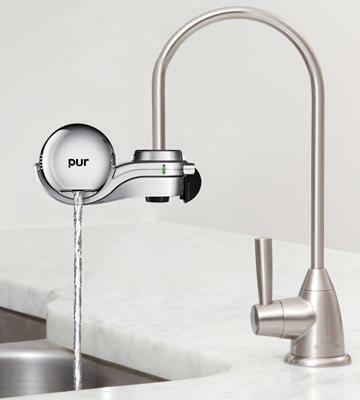 PUR is a stylish faucet filter the design of which will fit into any modern kitchen interior. Having a decent efficiency, the unit is great for purifying the water of medium pollution and hardness. The handle of the filter is closed, therefore it's long-lasting. The water tank capacity may be insufficient for demanding users. 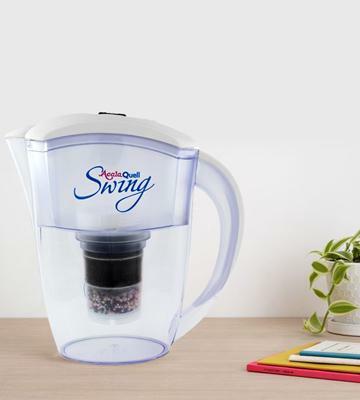 Despite a plain design and compactness, this filter pitcher delivers a pretty nice performance, purifying the water and making it clear like a spring. 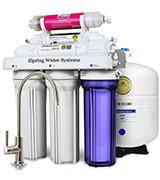 iSpring RCC7AK is a 6-stage water filter system that removes dirt particles, impurities, and even bacteria and viruses. Despite a quite sophisticated design of the unit and its capacious water tank (12 l), it's quite easy to install it under a sink or in a cabinet. The system is able to filter about 280 l per day and features a 360° rotating tap with a ceramic ball valve that proves durability and dependability. We'd like to note that's it's a reverse osmosis system with a mineralisation filter. Having run through the filters and membrane, the water gets mineralised. The mineralizer saturates the water with useful salts and minerals easily assimilated by a human body. The cartridges should be replaced at least once a year, and once a half year in the event of heavy-duty use, while the membrane lasts for 2-3 years. Having installed this iSpring filter, you'll be sure in the water pureness and never regret you've installed it in your place. If you wish to use not a simple filter but an efficient filtering system, make sure to read our review of the water filter systems. 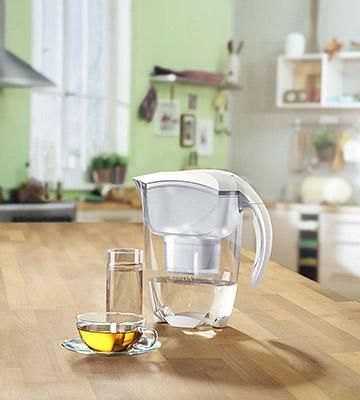 The BRITA Elemaris is the filter pitcher that stands out for its exquisite design and wonderful purification quality. 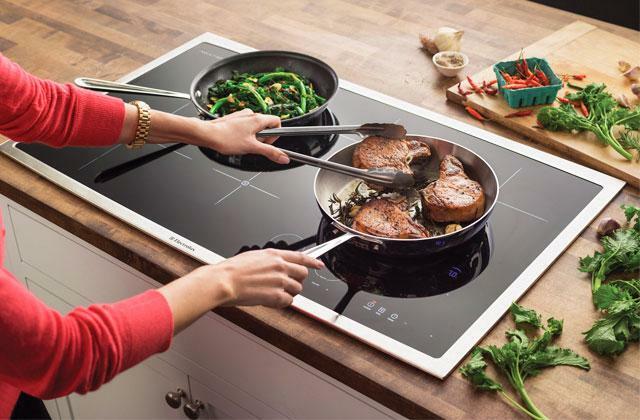 The model is available in several colours, so you can choose the one that fits your kitchen interior better, and it won't take much space thanks to its small size. The pitcher capacity is 3.5 l, including a 2-l reservoir for filtered water. The purification is truly fast, so you can have a potable water almost instantly. 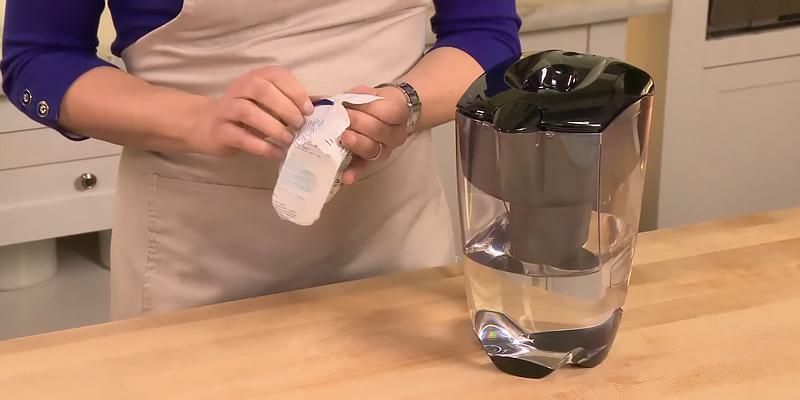 The intellectual Brita Meter monitors the purified water volume, its hardness, and filtering time to determine when the filter cartridge needs to be replaced. To activate the BRITA Meter, press START button for a few seconds until the unit's display shows four bars and "OK" inscription. Once it's done, you will always know when exactly the filter cartridge should be replaced. It removes unpleasant taste and odours, as well as eliminates chlorine, particles of copper, zinc, cadmium, and mercury. 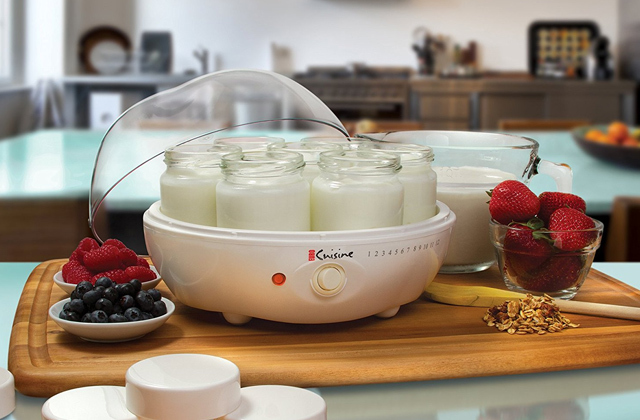 We'd like to mention the holed lid that allows you to conveniently add water without lifting the lid every time. 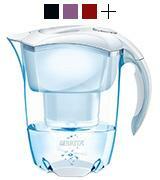 So, the BRITA Elemaris is a great choice for those who value quality and usability. 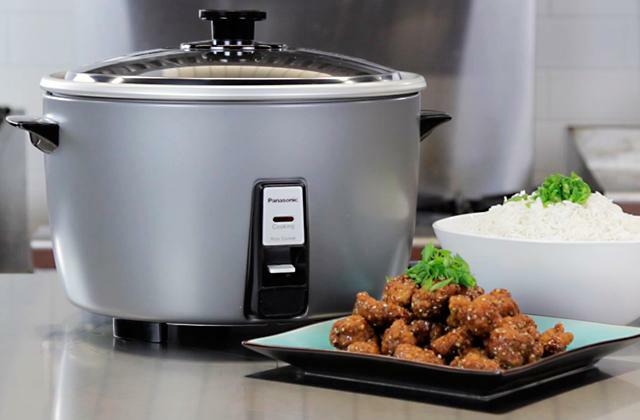 Cook with purified water and eat tastier and healthier meals. 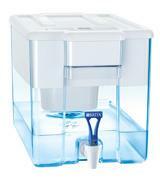 The Brita Optimax is a simple yet efficient water filter dispenser ideal for installation at home or/and in the office. 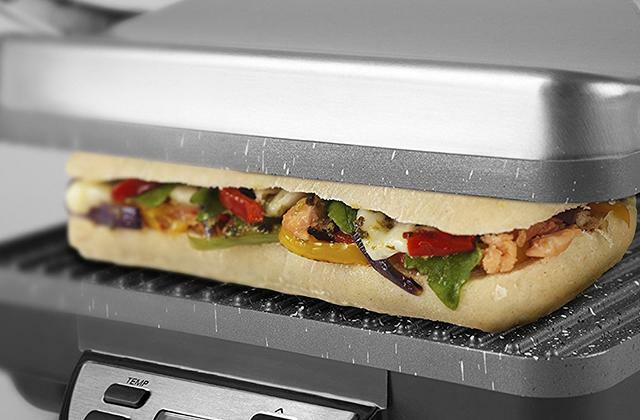 Thanks to a beautiful design, the current filter will add a special look to your kitchen, while its compact dimensions will let you place it on any working top and in the fridge. 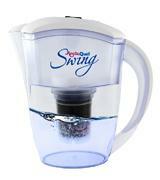 The tap on the filter allows pouring water into a glass without the need to lift the unit at all. When the filter runs out of water, there's a hole in the lid for easy and hassle-free refilling. So, basically, even though the filter doesn't have any carrying handles, there's hardly a need to carry it at all. In order to replace cartridges on time, monitor the indicator light on the unit which will start to flash signalling of the replacement need. The filter system consists of Brita MAXTRA cartridge that employs mechanical purification and filters limescale, particles of copper and lead, zinc, chlorine and its compounds, and, thus, largely improves the taste of water. Buying a water filter system can help solve a problem of polluted water and health. You deserve to be healthy and therefore, we do recommend you to install the Brita Optimax system in your home and provide your whole family with purified water. 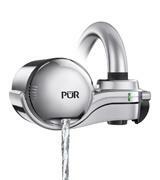 This PUR water filter is very different from its conventional peers. Unlike standalone models, this filter is attached to the sink tap. The installation of the filter is done with a single click and you'll be able to do it tools-free and without assistance. The carbon cartridge demonstrates great efficiency removing unpleasant chemical smells as well as zinc and copper from water, leaving it totally purified and odour-free. According to manufacturer, the filter can last for about 2-3 months of use due to its 380 l efficient purification capacity. In order not to miss the moment when it's time to change the cartridge, the system has been fitted with an indicator light that glows green when it's operable, yellow when the cartridge is close to being not efficient and red when it's time to replace it. 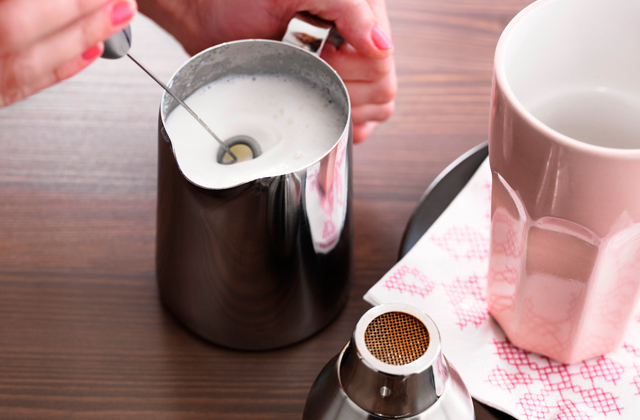 The filter looks elegant and will perfectly fit into your kitchen tap. 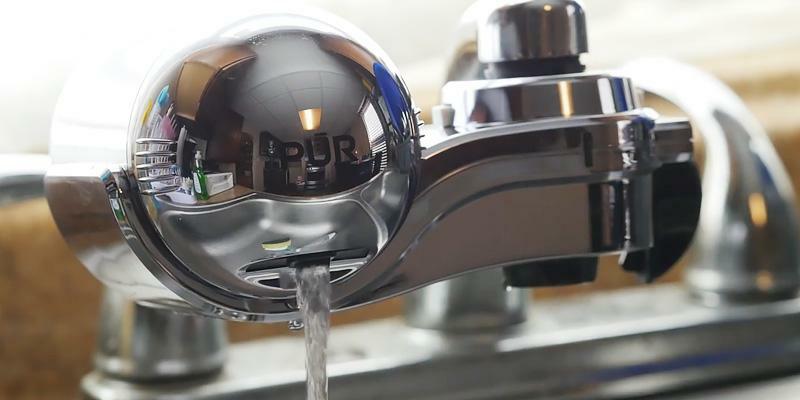 The obvious advantage of this tap purifier is that it delivers purified water the same moment when you open a tap and there's no need to wait at all. It's not necessary to install bulky filter systems or buy bottled water to get fresh and salubrious liquid. The AcalaQuell filter jug will satisfy your daily potable water needs. This is a 2.5-l countertop jug with an advanced 3-stage carbonic cartridge being capable of retaining 99.9% of chlorine, copper, zinc. During the first stage, the water is filtered of limescale, heavy metals, and nitrates; during the second stage, it's purified of fine particles of metals and pollutants, while during the last one, the third one, the water undergoes special treatment based on Pi-Technology that gives it a better taste in the end. What is more, the filter is fitted with the ultrafine micro sponge that stops pieces of dirt and metals and doesn't allow them to get into the filter. Hence, don't underrate this seemingly plain AcalaQuell water filter. Water plays a very important role in our life. It takes from 50% to 90% of the weight of any living organism and provides the existence of all creatures. Everybody knows that most human diseases are caused by poor-quality water. Hence, getting a pure potable water at home has become a critical issue. With a multitude of water filter brands and purification methods, choosing the right filter may be puzzling. Home water filters come in several types and vary from plain to advanced and complex. Some models filter mechanical impurities and reduce the chlorine content while others catch contaminants and odours as well as microbes and viruses. We are going to review 5 best water filters so you can pick one and enjoy a pleasurable taste of clear water and make your cooking delicious. Even a tiny water filter is able to save hundreds of pounds, and a water filter system will save much more allowing you to get rid of buying plastic water bottles. So, take are of your health and drink pure water only. As we have mentioned before, dishes will be tastier if cooked in pure water. 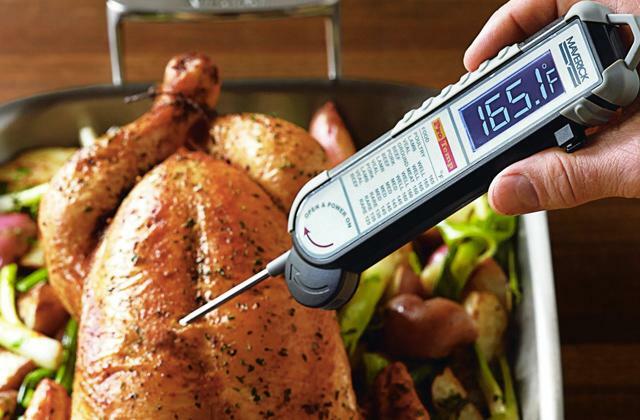 We recommend considering pressure cookers and slow cookers to make your food even more delicious and get the best of it. Buying a water filter, you should know the quality of the water supplied to your home. Of course, a chemical analysis in a laboratory is the best way to establish the water quality. The water may have visual and gustatory signs can hint at its problems. For example, it may be a feculence, metallic aftertaste and a foreign smell. Once you know the peculiarities of your water, you can decide which water filter you need. Water filters come in pitchers, dispensers, faucet filters, flow filters, and each model is designed for specific pollutants. 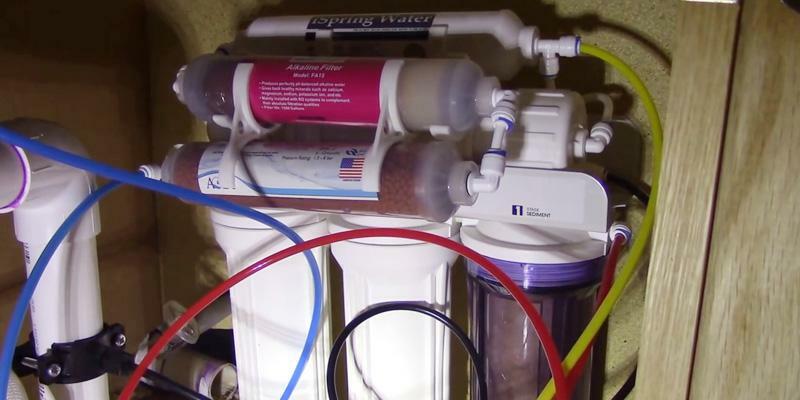 Most water filters are based on mechanical purification (one or several stages). The water flows through such filters by gravity and this is typical of pitchers and faucet filters. 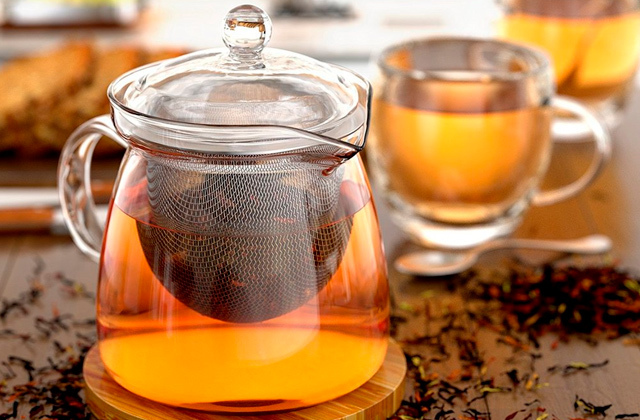 They are the best for purifying the moderately polluted water and for post-treatment. Reverse osmosis systems are more advanced and feature fine membranes that clean water on a molecular level and are able to clean even a severely polluted water. The filter life is an important aspect to consider. The filter performance is the indicator of its efficiency. The majority of filters are able to process about 150 l before it needs to be replaced, while others can do more and save lots of money on buying water in bottles. The water filter installation is worth your attention as well. Pitchers and dispensers are easy to accommodate on a kitchen table or on a fridge shelf, while water filter systems should be integrated into a water pipeline. Filters and clean water tanks are usually installed under a kitchen sink. It is more complex but such filter systems are more efficient. Each water filter has a purification system that allows it to bring a specific filtration result. One category of filters can remove mechanical impurities, chlorine, zinc, copper. Multi-stage filters deliver outstanding results as they remove contaminants, eliminate up to 99% of germs and saturate the water with minerals. Each water filter has special features that make it handy. For example, an indicator light will help you replace the filter cartridge on time. A large water tank provides a longer clean water supply. 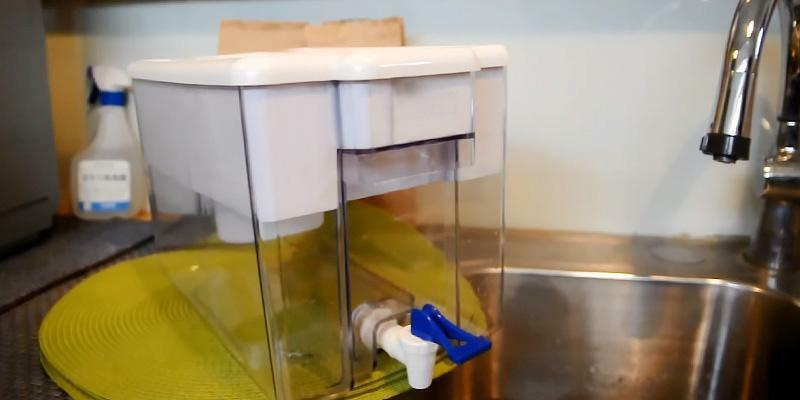 Some water filters have removable bases for space saving and convenient taps for pouring water without lifting the filter or removing it from a fridge. 1. How to Choose a Home Water Filter, wikiHow. 2. Water Filter Buying Guide, Lowe's. 3. The Best Water Filter Options, Wellness Mama. December 28, 2016. 4. Water Filter Buying Guide, eBay. March 3, 2016. 5. Water filter, Wikipedia. January 20, 2017.